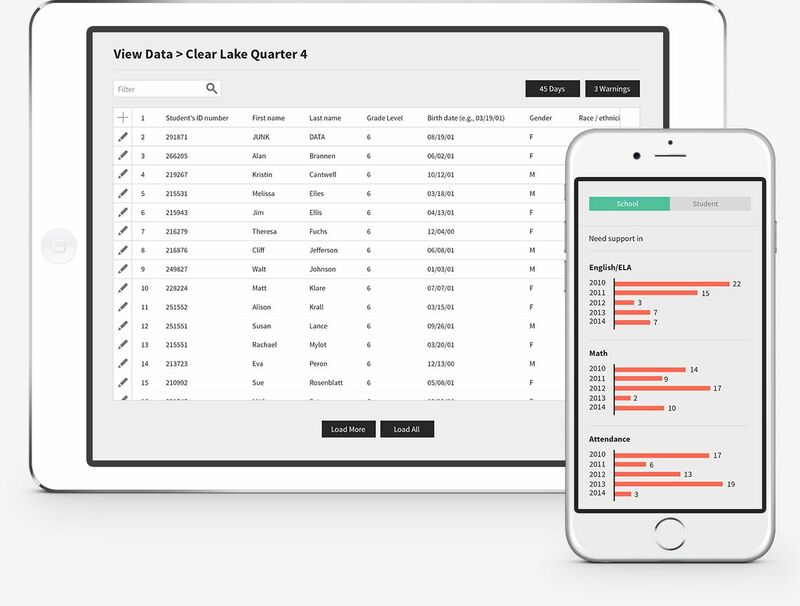 Emberex crafts web and mobile applications that support your research, making it easy to collect and visualize data for presentation, tracking, and analysis. Got data? We’ll help you visualize it. Scale your research and let technology do the heavy lifting. We build tools that are both robust and intuitive, allowing you to spend your time doing things that matter, like analyzing and tracking results. We build custom research tools using modern technologies that are the best fit for your project. We keep up with the latest trends, tools, and frameworks, in order to make choices that give you the power to succeed now and into the future. 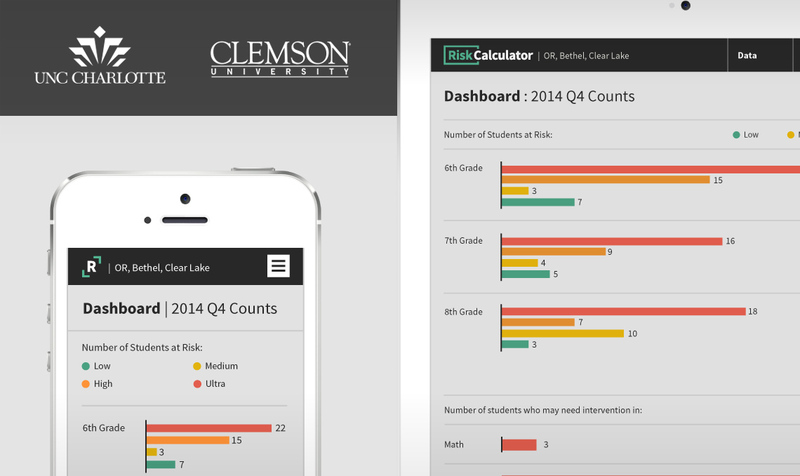 Risk Calculator is a powerful research application that enables educators to identify at-risk students and improve graduation rates. This goal was achieved by leveraging intuitive design and cutting-edge technology to do the heavy lifting. STEPSS is a research project run by the University of Oregon that provides tools to track and evaluate graduation and dropout rates, IEP compliance, and post-school outcomes of disadvantaged students. This successful application is comprised of robust and intuitive tools that maintain secure data and make it readily available to stakeholders and end-users. 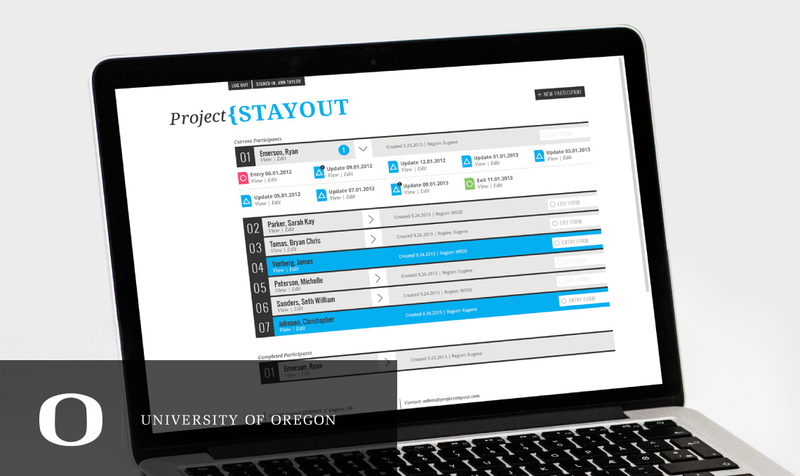 The goal of the Project STAYOUT application was to create an intuitive and friendly interface for managing data related to youth in the program. Our solution provides a positive experience for both the researchers and the participants involved in the program. Give us a call at (541) 687-5778 or email us at hello@emberex.com. We would love to discuss your next research project.